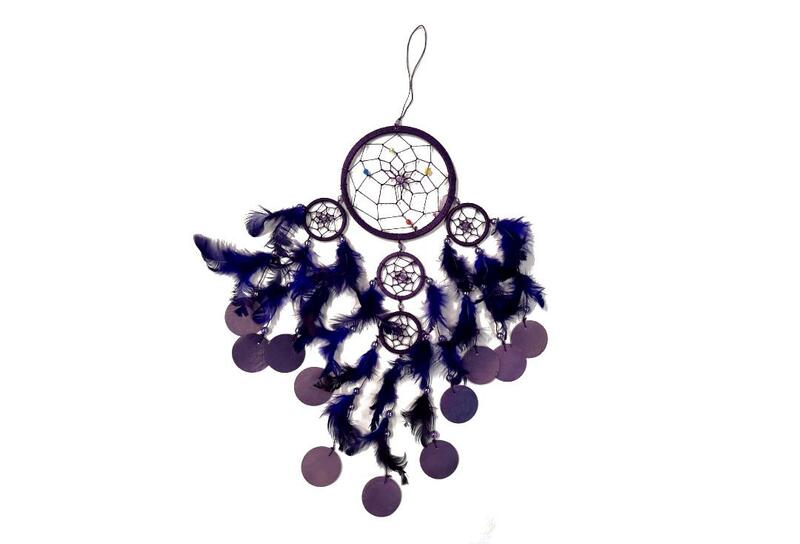 Purple Feather & Shell Disc Dream Catcher - A beautiful and ornate dream catcher. 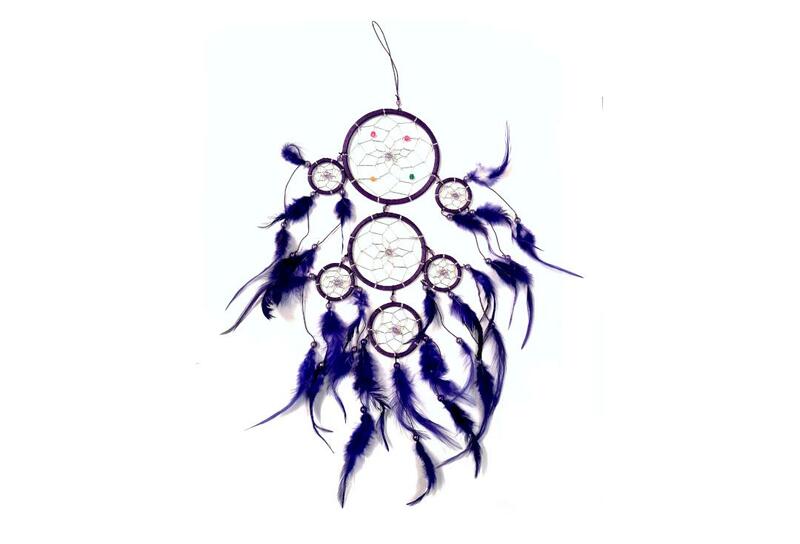 Decorated all over with feathers and featuring 4cm shells at the ends of the strands. 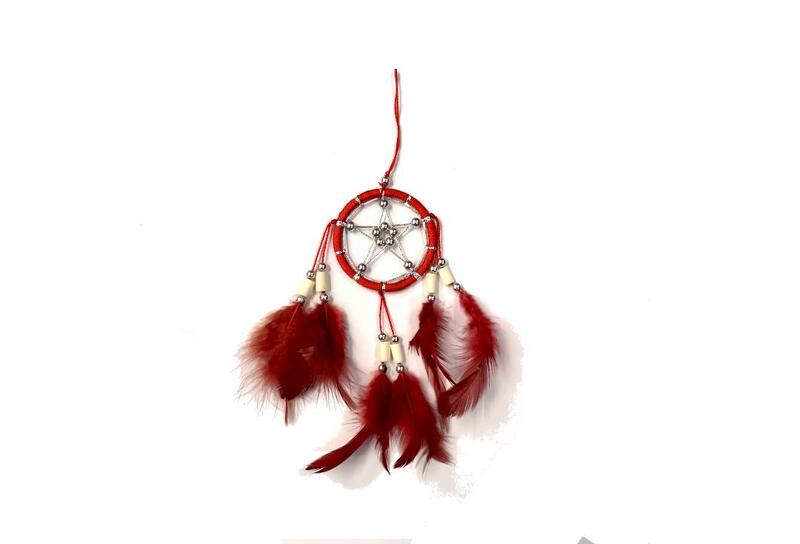 The shells tinkle when then catch the breeze and help you feel relaxed and calm. 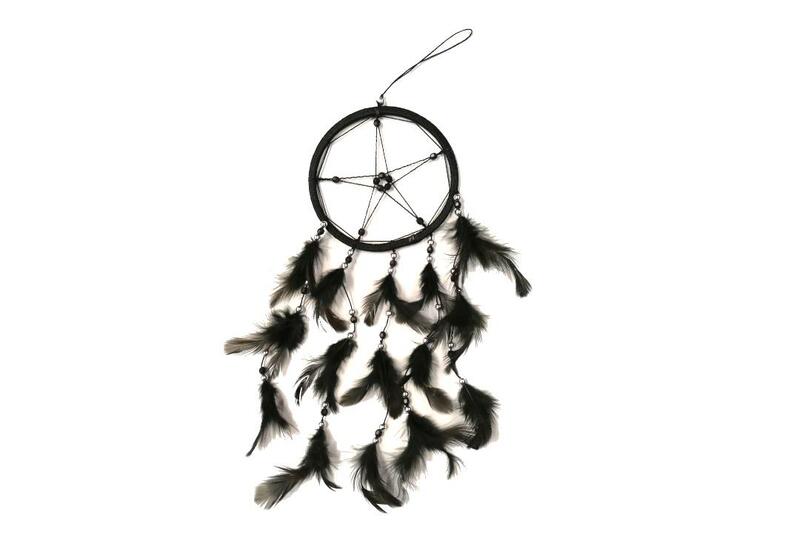 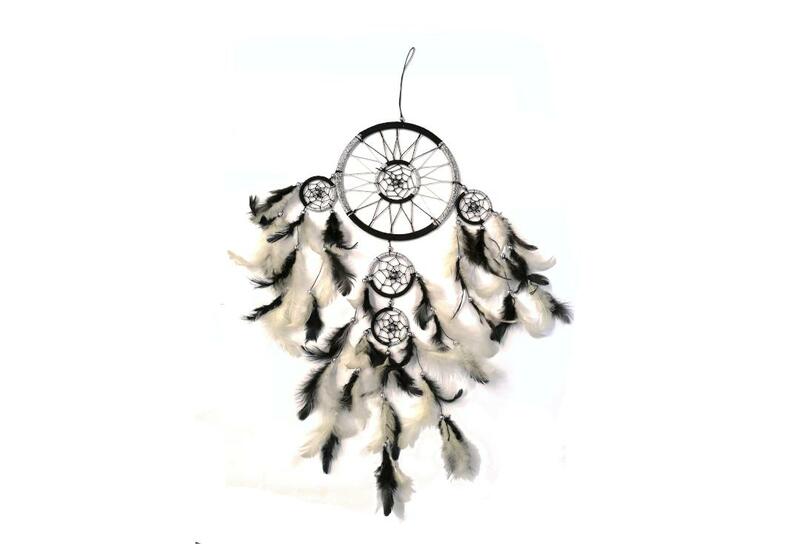 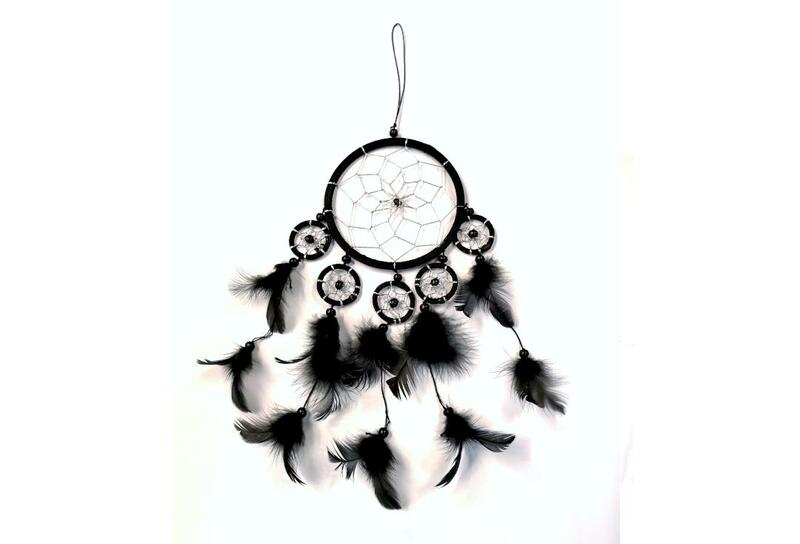 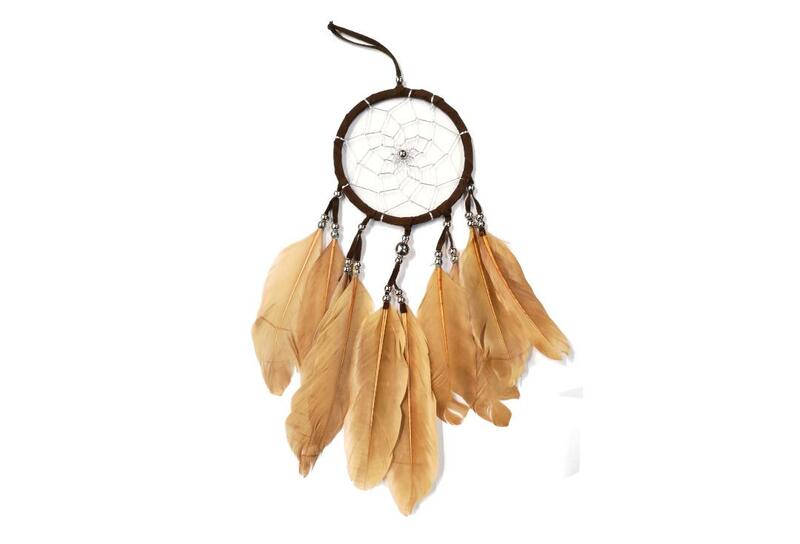 The dream catcher measures approximately 12cm across and 40cm in length.